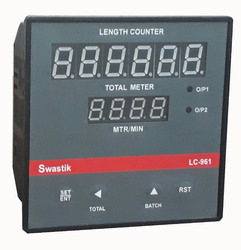 Pioneers in the industry, we offer tbc tablet counter, bc series digital batch counter, 3/4/5 digit digital thumb wheel counter, jumbo dual display counter / indicator, lc - length counter and preset counter from India. 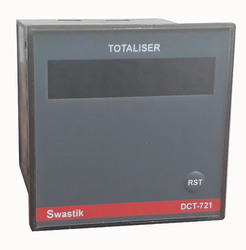 With the help of our R D team we came up with Tablet Counter, Keeping in mind the accelerating need in pharmaceutical industry. 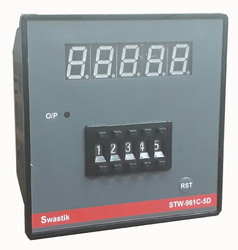 As per the variegated requirements of our clients, we are offering a broad collection of Digital Counter. 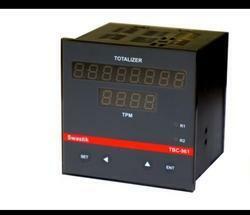 The offered digital counter is acclaimed amongst customers due to its high efficiency. 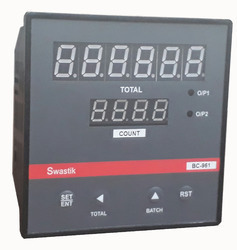 We are a well recognized name that is affianced in offering our valued clients a world class Digital Count Totalizer which ensures accurate and precise readings. 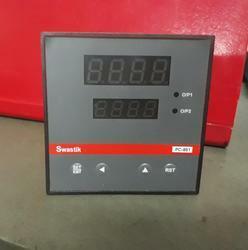 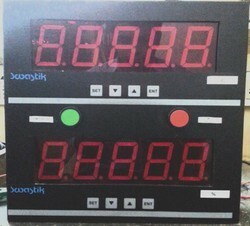 Looking for Digital Counter ?